Get organized. This phrase has so many different meanings, doesn’t it? We could be referring to physical organization and decluttering. We might mean organizing our busy schedules. And we might be talking about organizing the thoughts and ideas running through our minds each day. I don’t know about you, but when my life feels disorganized in any of the above areas, it wears on both my physical and emotional energy. It feels like things are out of control, and I have a hard time focusing and moving forward. If so, then keep reading. Because today I’m excited to share with you my favorite ways to get organized, find clarity, and kick chaos to the curb. I get it. When it is time to get organized, the first thing we want to do is tidy up. We may even head to the store and stock up on files, drawers, and totes, so we can organize efficiently. Does this sound familiar? I know it’s always my first instinct. 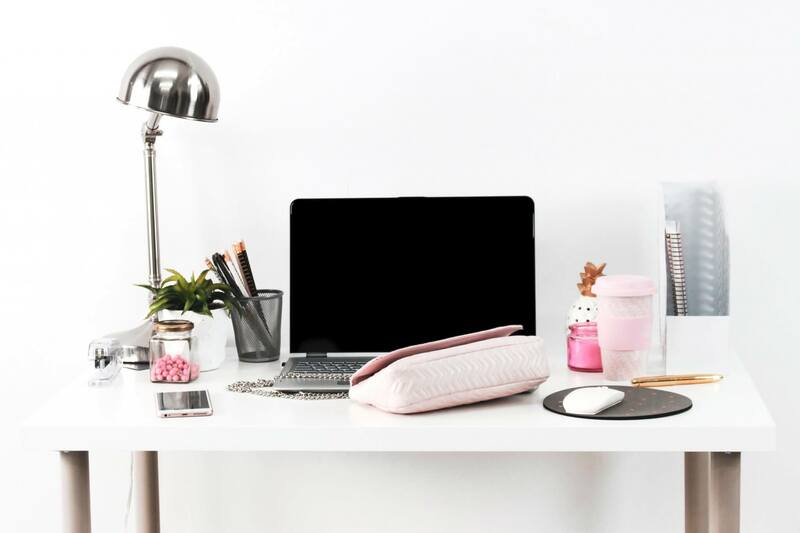 But here’s the deal, if our home or office is filled with stuff that we don’t need, then we’re simply organizing clutter that takes up unnecessary space. 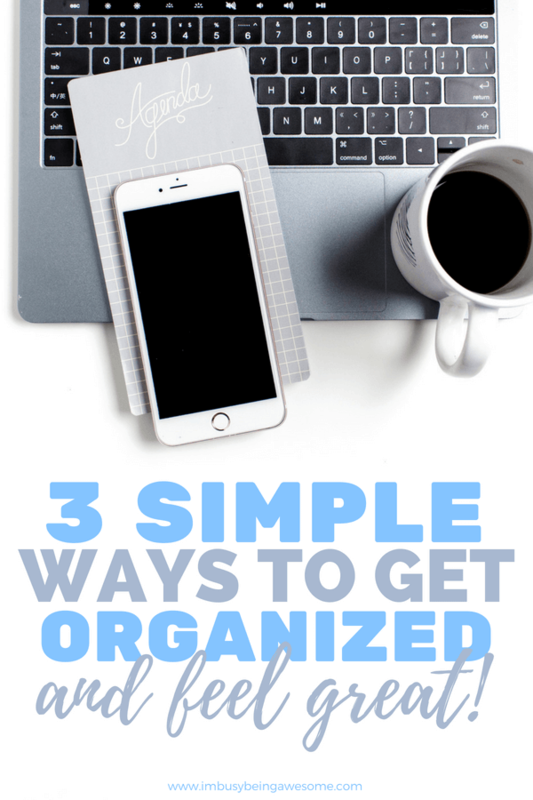 To put it simply, it’s a heck of a lot easier to get organized when you don’t have a bunch of stuff lying around. Do I have duplicates of this? Clothing specifically: Does this piece of clothing make me feel GREAT? If the item hasn’t been used in over 12 months, it’s not useful, you have unnecessary duplicates, or the clothing doesn’t make you feel fantastic, then it’s time for it to go. Now that you’ve gotten rid of the excess stuff, it’s time to tidy up. Hooray! Start with the spaces you use the most and aim to keep them as clean as possible. For me, it’s my home office and the kitchen. While I’m certainly not perfect, taking an extra few minutes each day to tidy up has helped me get organized – and stay organized. What’s more, I feel significantly less overwhelmed overall. 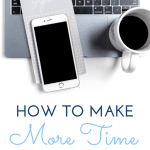 Take 10 minutes at the end of each workday and tidy up your desk. Put things back where they belong and remove any excess clutter. I love starting my workday with a clean desk; I find it helps boost my motivation and my productivity. By taking those 10 minutes to clean at the end of the day, I ensure a great start the following morning. Similarly, I try to keep up with the dishes while I cook dinner. If I’m waiting for water to boil, for example, I’ll unload the dishwasher. If something is in the oven, I’ll wash up some pots etc. By keeping up with the chaos, it makes clean up after dinner much easier. Here’s the deal. I love to shop, but I also love living with less. (Yes, this quite the conundrum, let me tell you.) To help me keep the clutter at bay, I’ve adopted a simple rule: one comes in, one goes out. In other words, if I buy a new shirt, I have to know at the store which shirt I am going to donate when I get home. If I decide to get a new coffee maker, I have to be ready to donate my other one when I get home. I am the queen of wanting to keep things “just in case,” so living by this rule has helped me reduce my purchases and keep away the clutter. Double win! For the longest time, I tried to simply remember my schedule for the upcoming week. And admittedly, during grad school this wasn’t too bad; since I did the same three things each day – class, study, work – there wasn’t much to forget. Now that I have more on my schedule, however, and I’m balancing two jobs, I can no longer rely on my memory. When I do, things inevitably fall through the cracks and stress ensues. So, what do I do instead? I turn to my trusty planner. I love planners. They are such a great way to maintain our busy schedules, and they help prevent us from over-booking ourselves. What’s more, they’re also a useful reference when trying to remember important dates or events in the past. If you’ve been reading I’m Busy Being Awesome for a while now, you know that I’m a huge fan of bullet journaling. It allows you to get organized while also practicing creativity, both of which are useful tools for reducing stress and anxiety. If bullet journaling is not your thing, however, any planner will do. Whether you use an app on your phone or an old-school paper planner, writing down your tasks, meetings, and assignments are a great way to get organized. Additionally, by writing down your tasks, you open space in your brain to think about other things. You’re not constantly reminding yourself, “Okay, do not forget to bring Bruno to the vet at 3:00.” And you’re not mentally scanning your schedule each time someone asks to set a meeting. Once you’ve written it down, you know you won’t forget, and you can focus on more important things. Similar to using a planner, taking time to organize your thoughts is a great way to clear your mind, reduce stress, and focus on the now. I don’t know about you, but when my mind is racing, I have a hard time getting things done. I am distracted by the thoughts running through my mind, which often feel so urgent that they pull me from the task at hand. Can you relate? Do you ever feel distracted by your own chatty mind? If so, then the first strategy I have for you is to start making lists. As I mentioned above, trying to keep track of everything in your head takes a major toll on your brain power. Simply put, it is much easier to write down those thoughts as soon as you think of them than trying to keep them all neatly organized in your mind. I also like to begin my day with a brain dump. What’s a brain dump, you ask? Basically, a brain dump means I take five minutes at the beginning of my day to write down everything that’s on my mind. This includes my tasks for the day, but often includes other information as well: how I’m feeling, what I want to make for dinner, whether or not I scheduled Bruno’s vet appointment, etc. By getting all of those thoughts down on paper, I’ve cleared my mind, and I can get to work. Of course, if you’re anything like me, that one brain dump is not enough, because there are plenty more thoughts that pop into my head as I work. Keep that same piece of paper by your side. Then, each time a random thought appears in your head, write it down and get right back to work. It’s as simple as that. While this is a very basic strategy, it is also incredibly effective. You see, when we write down our thoughts, we tell our brain, “don’t worry, I won’t forget this (seemingly) important thought,” and we can move on. What’s more, we have one less thought distracting us from the task at hand. At the end of the day, take some time to examine your jumbled list of ideas. First, simply acknowledge how many thoughts you have running through your head each day; it’s incredible isn’t it? No wonder we feel overwhelmed! I try to do this task about an hour before the end of my workday; this allows me to address the “do today” list during work hours. After completing the “do today” tasks, I transfer the “complete this week” items to my planner. Because I have an organized planner (see above👆) I know exactly when I have free pockets of time throughout my day, which makes this process super quick. I then add the “someday goals” to a page in my bullet journal where I keep a running list. My current items include: cook through my newest cookbook, finally learn photoshop, and design new shirts for my Etsy shop. The “not important” thoughts are often things that pop in my mind simply to distract. For example, while completing this post for today, my “not important” thoughts included: what color lipstick will I wear today? Do I have any clean jeans? What should I make for breakfast? I wonder if the grass is too wet to mow. Want some extra guidance on clearing your mind and staying focused? I have you covered. 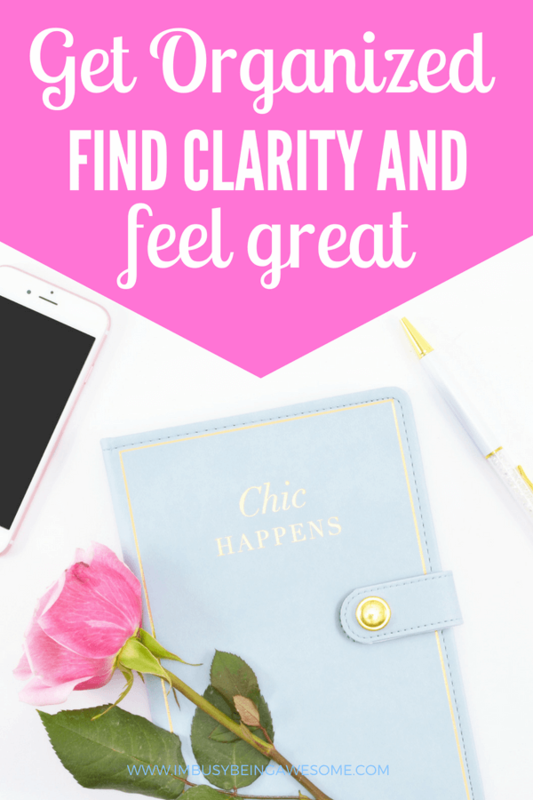 Grab your free clarity and focus workbook here! 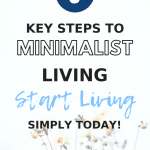 There you have it, friends: my favorite strategies to get organized whether you’re decluttering your space, planning your schedule, or clearing your mind. Give them a try and kick chaos to the curb today! 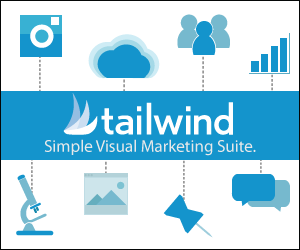 What are your favorite strategies to get organized? Do you use a paper planner or an app on your phone? How do you organize your thoughts? Let me know below! Brain dumping is an awesome Idea! I truly believe this is a great way to get organized! This is great. 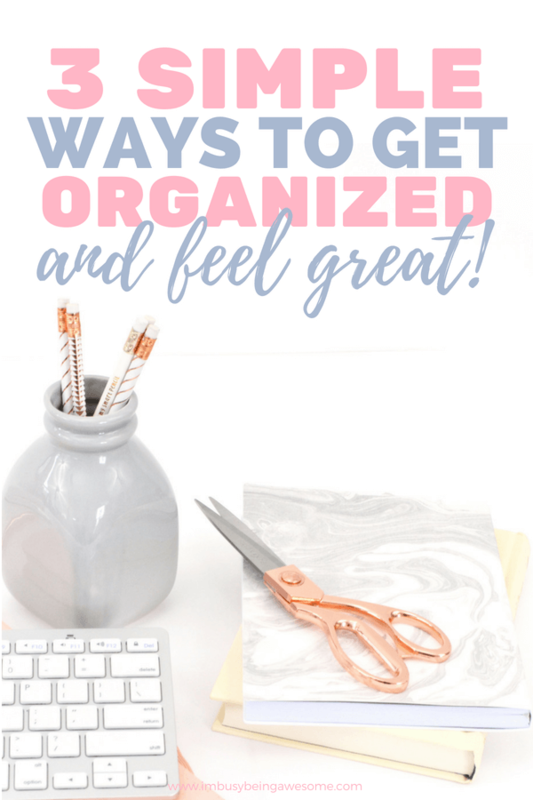 I’m trying to become more organized overall and all of these tips will really help me achieve that. I know it won’t happen over night, as I’ve always been a bit on the disorganized side, but with time I think I can pull it off. 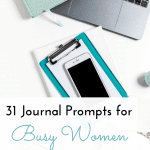 Organizing my mind and making lists go hand in hand for me! My mind is often racing and thinking at top speed, so writing things down keeps me from getting jumbled or forgetful! YES! It’s amazing how helpful lists can be, isn’t it? Great tips! I love being organized, it helps my mind to be open to new ideas! I’ve heard about doing a brain dump before but haven’t actually tried doing it at the beginning of the day. I’ll have to try it out! Living in a neat and organized home is so important. Neat and clean actually makes me happy! I’ve definitely been going through a decluttering phase (thank God). Slow and steady wins the organization race! Yes! It absolutely does. And it feels AMAZING when it’s done. I like to wash dishes while waiting for dinner to cook too. It makes it seem so less overwhelming and messy than having to do them all after dinner. And of course, I couldn’t live without lists. They save my sanity! While my thoughts are quite gathered, my space is not. My husband is a complete hoarder so there’s a lot of clutter around. Slowly we’re chipping away at it. I’m going to ask him to read your useful article! Love this, it’s so important to stay organized. I don’t think I could live without my planner now. Need to implement your one comes in, one goes out mantra though, I am so bad with accumulating stuff I don’t need. These are such great tips! I need organization in my life! LOVE this post so much! I need to organize my office and I know that as soon as I do I’ll feel so much better! I can’t even tell you how much I needed this post! 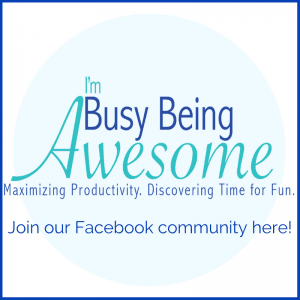 I am so guilty of trying to organizing but not purging, and having so much stuff makes me feel overwhelmed! It feels so good to get rid of stuff we don’t use or need! It’s so easy to let that unnecessary stuff pile up isn’t it? It works wonders, doesn’t it? 🙂 Great minds think alike! 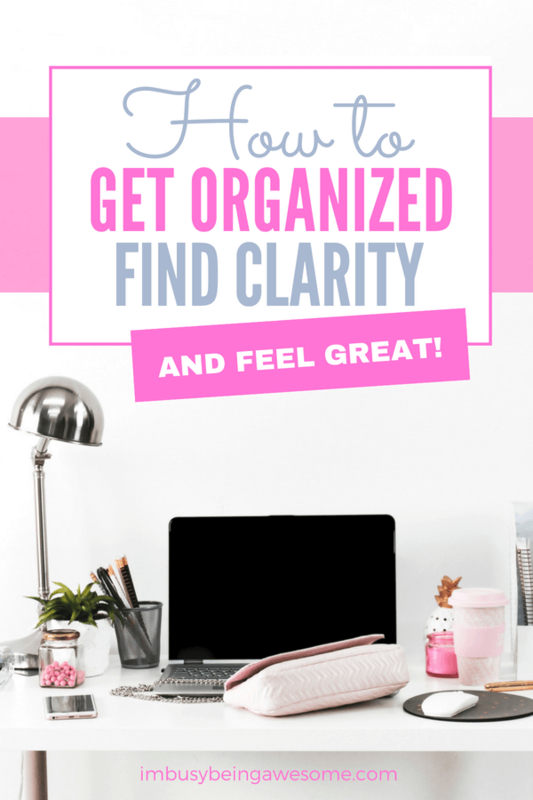 I recently hired a professional organizer because I was overwhelmed by the amount I needed to tackle. I feel so much better. I feel light and happier and like I can accomplish so much more because I don’t have this incermountable to do list hanging over my head! These are great ideas!! Always more I can organize! Thank you! Thank You Paula for great ideas! It is that time of year that if I don’t get more organized I will suffer through the New Year and I don’t want that! I’m going to be implementing some of these ideas this week. Even if it is Wednesday, there is not time like the present! Since I started working from home I have had the HARDEST time staying organized! I got a planner, but am trying to be more diligent about using it. These tips are super helpful!! Thanks for the extra motivation to get on top of things today! I’m thrilled to hear it 🙂 Thank you! 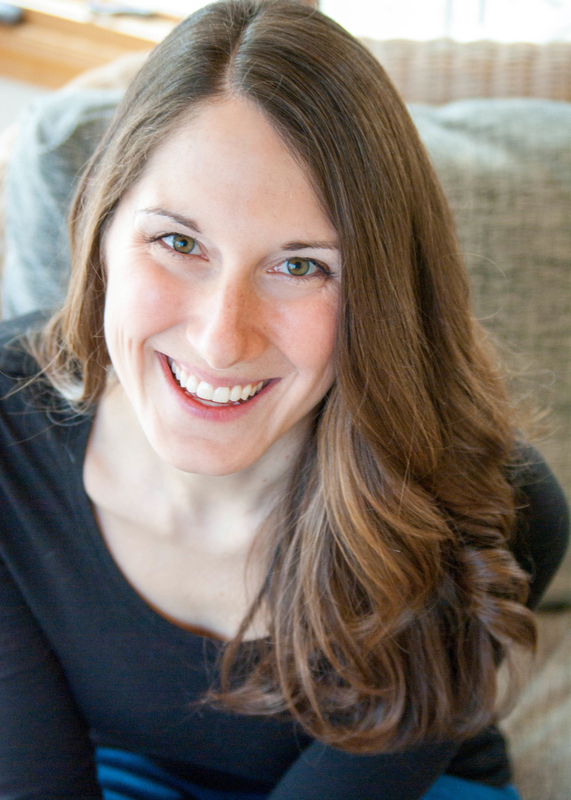 I don’t think I’ve tried organizing my thoughts and brain dumping before–thanks for these tips! I feel like I’m constantly decluttering, but it helps us get rid of stuff we no longer use and keep tabs on the clutter. I’ve been looking for a good planner, but have never tried bullet journaling. I know what you mean; it’s definitely an ongoing process, but keeping up with the clutter makes it so much easier, doesn’t it? I need to start doing a brain dump at the end of the day. I always wake up not sure what to tackle first. Doing a Brain Dump in the morning is great! I usually do it before bed because my mind racrsraces with how far behind I am. I organize all appointments and dates in Google calendar and color code them. Jean prefers a written backup so wewe have one of those too. To keep my mind clear I do deep breathing and meditation. I am going to get to my Bullet Journal…. I love the idea of doing a brain dump before bed, too, Deb. It’s such a great way to quiet a racing mind 🙂 I’ve just started working on meditation; I’ve only been doing it a few days consistently, but I’m excited to stick with it! 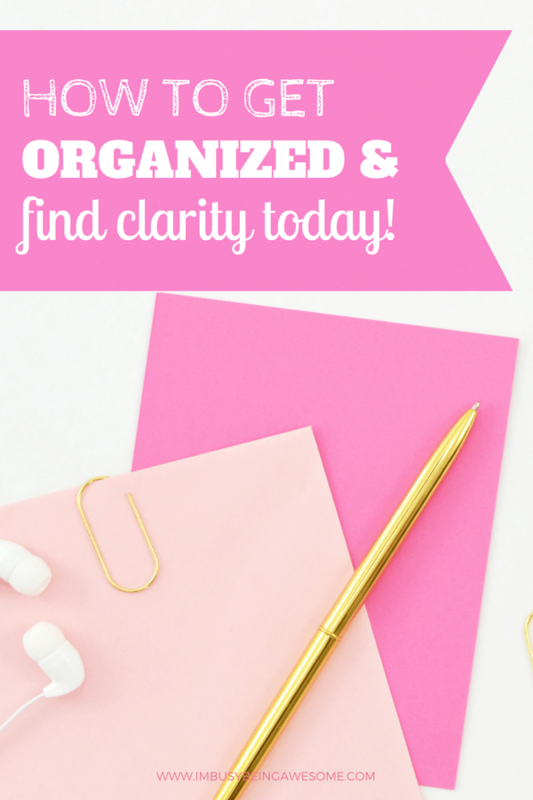 I definitely need to spend time decluttering this week to get organized! Great tips! I need more organization in my life! Started with the laundry room and kids room! There is no better feeling than a neat, tidy, organized life! I agree with all your tips. Organizing is my jam. I survive on lists.